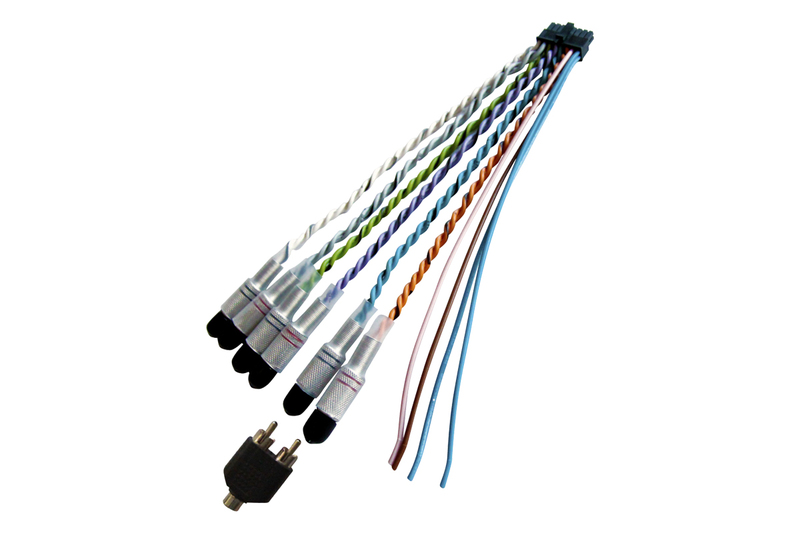 It is a kit made up of wiring INPUTS AP8.9 bit with RCA terminations for the FL,FR,RL,RR,IN1 and IN2 inputs and a 3.5 mm RCA/Jack adapter. This wiring manages the signals coming from pre amplified auxiliary sources through the RCA inputs or portable auxiliary sources on the IN1 and IN2 inputs. Portable audio sources can be connected using the 3.5 mm RCA/Jack adapter.